A graduate of Penn State University – Erie, Margie Schill majored in Arts Administration with a minor in the Communication Arts and Mass Media. She was heavily involved in community service at Penn State, including her work with Gamma Sigma Sigma, where she participated in events to improve local schools, clean highways, support the intellectual and developmental disability community, and raise money for a variety of causes. 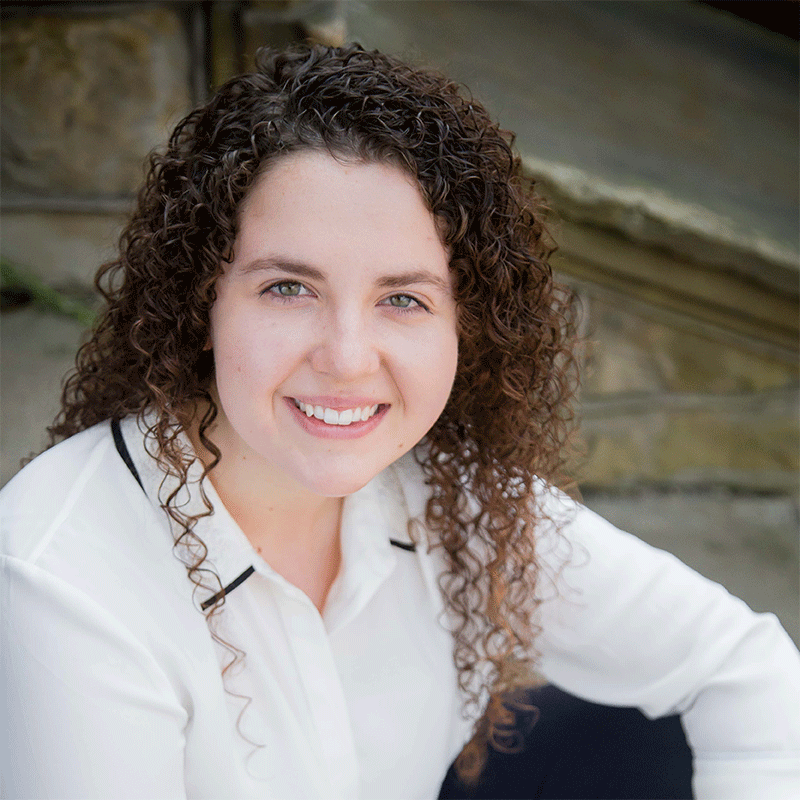 She also served as a communications intern with the Massachusetts Museum of Contemporary Art, a writing tutor for the Behrend Learning Resource Center, and a marketing intern with the Erie Philharmonic. Margie’s hobbies include reading, writing stories, practicing video and music production, and visiting art museums and cultural institutions. She is a part of the South Hilltop cohort, and is serving at Hilltop Alliance.